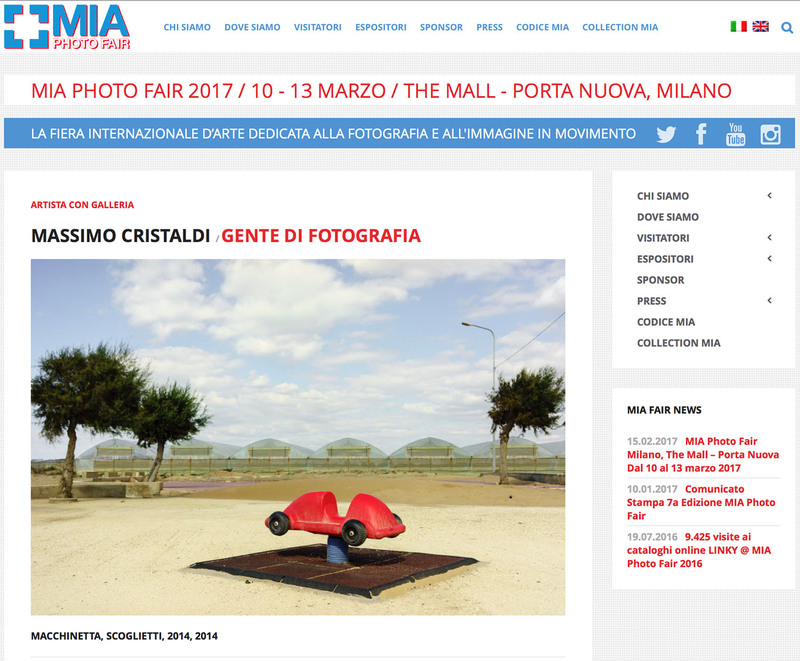 I’ll be participating with the Gallery “Gente Di Fotografia” to the upcoming MIA PHOTO FAIR that will be in Milan from 10 to 13 March 2017. Artworks from my Suspended will be on display. 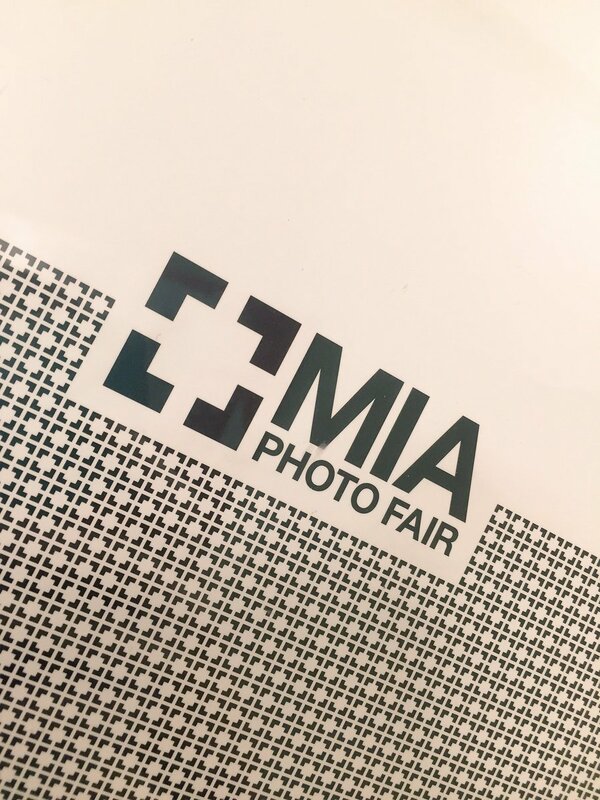 I’ll be attending the fair so I hope to meet some of you in person there. Brilliant educational start-up for fitting into society, everything grows to fit in only the trees seem to shake their heads.